Design-wise, the third-generation GL8 is a significant departure from its six-year-old predecessor. The MPV adopts Buick’s new global design language, which is most visible at the front through the "Waterfall" grille with the added wings and the revised emblem. The headlamps now have a more angular design that is split by a chrome grille extension. Two LED bulbs and clear plastic turn signals sit below the chrome strip, while L-shaped LED daytime running lights sit above the element, connecting the engine hood and the fenders. The bumper was also redesigned, now incorporating a longer air vent and two additional intakes at the corners. Onto the sides, the minivan ditched the previous window line that dropped toward the rear. Although similar to the Honda Oddyssey, that features was pretty cool and gave the GL8 character. 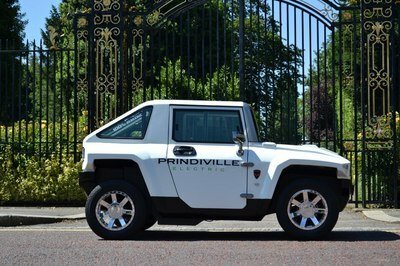 However, customers probably won’t miss it, as the redesigned side panels include a more pronounced beltline and a new character line slowly descends from the taillights, below the door handles, and toward the front wheel arches. Paired with the redesigned glasshouse and blacked-out pillars, the new lines give the GL8 a more modern and even sportier appearance. Although the minivan retains the previous model’s wheelbase, its overhangs are shorter, while the roof sits taller. The rear fascia is not visible in the sole picture that Buick released as of this writing, but the MPV should sport less interesting details in this area. Look for a pair of redesigned taillights with LED technology and chrome trim, a big tailgate for easy access in the trunk, and a redesigned bumper. Note: Interior from 2016 GL8 shown here. The interior of the GL8 is a mystery with no pictures to run by, Buick has confirmed that it will continue to provide seating for seven people and that it has "more optimized space than its predecessor" due to the increased height. The American brand also said that the redesigned, premium cabin "will meet the needs of business and family users" and that the ride will also be more comfortable. Given that Buick wants to move the GL8 upmarket, it’s safe to assume that it will feature better materials, more leather, premium inserts, and updated technology. Recent spy shots from Chinese websites show a simple dashboard with piano black surfaces on the passenger side and center console, a large infotainment screen in the middle, and a clean console with fewer buttons. The leaked photos also show two-tone upholstery for the dashboard and door panels, and comfortable first- and second-row seats. On the other hand, second-row legroom doesn’t seem to be great, although it could be improved by sliding the front seats closer to the dashboard. 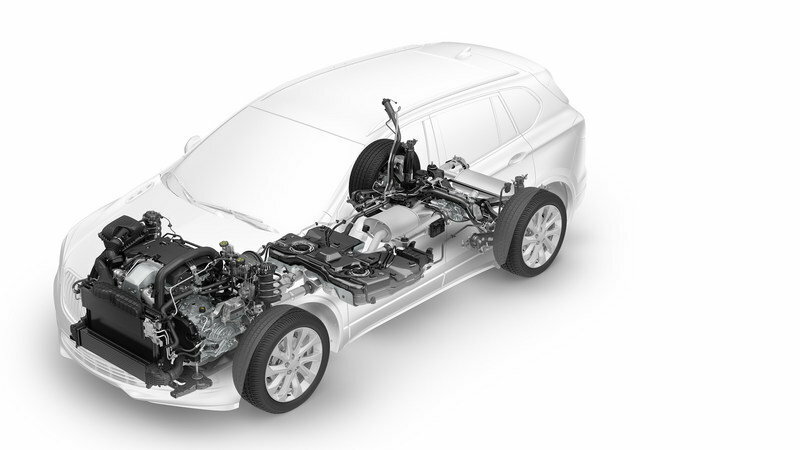 Note: Drivetrain from 2016 Buick Envision shown here. The automaker had nothing to say about the MPV’s drivetrain, but word has it the previous 2.4-liter four-cylinder and 3.0-liter V-6 engines will be replaced the turbocharged, 2.0-liter four-banger offered in the new Envision crossover. The powerplant is rated at 252 horsepower and 260 pound-feet of torque, figures that will most likely remain the same for the GL8. 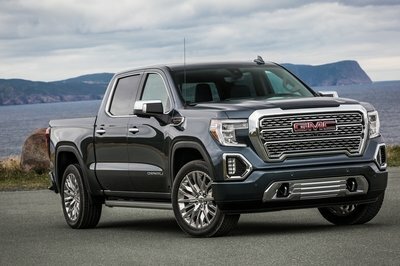 For reference, the previous 3.0-liter V-6 had 255 horsepower, but the new four-cylinder should deliver similar performance and return significantly better fuel economy. On the flipside, the third-generation GL8 won’t get a new platform. Instead, Buick chose to improve the existing SGM258 underpinnings, which were introduced in 2010. The good news is that Buick ditched the torsion beam rear suspension in the second-generation MPV in favor of a new, independent setup. With pricing for the second-generation GL8 starting from CNY289,900 (about $43,135 as of October 2016), it’s safe to assume that the brand-new minivan will retail from around CNY300,000 (around $44,630). Some sources suggest it could actually be more affordable and fetch CNY250,000 (about $37,200) before options in base guise, but we will find out more about that when Buick spills the beans. In case you’re hoping to see the GL8 on U.S. roads, Buick has no plans to sell it outside China anytime soon. Introduced in 2004 as a slightly larger alternative to the Honda Odyssey, the Elysion is about the same size as the GL8. Although it was discontinued in 2013 in most markets, the Elysion was brought to China in 2012, where production continues to this day and the MPV is marketed as a corporate people mover. But despite its designation, its interior isn’t as fancy as the GL8’s. Under the hood, the Elysion shares the same 2.4-liter four-cylinder engine with the Odyssey, which sends 178 horsepower and 149 pound-feet to the wheels. Granted, the Elysion is nowhere near as powerful as the Buick, but it’s also more affordable at around CNY200,000 before options (about $29,780). Toyota Alphard is yet another vehicle you won’t see outside certain Asian markets. 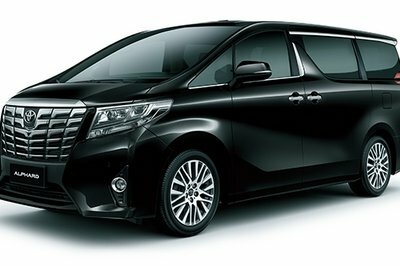 Originally introduced in 2002 and redesigned most recently in 2015, the Alphard is a few inches shorter than the more familiar Sienna and borrows its styling cues from JDM-spec Toyotas, including the range-topping Crown. The Alphard is well-equipped in its more expensive trims and even has navigation and audio systems developed by Alpine and JBL. 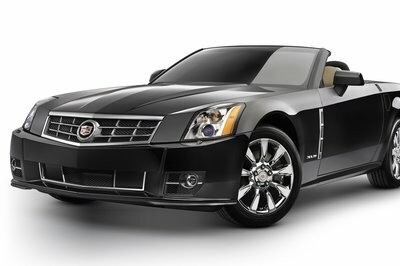 Motivation comes from a 2.5-liter four-cylinder rated at 180 horsepower and a 3.5-liter V-6 that generates 276 horses. 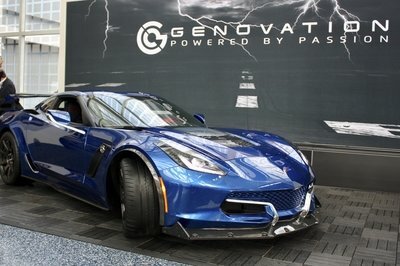 A hybrid version with 150 horsepower is also available. Transmission choices include a seven-speed automatic and a CVT. Although it might not seem like it given that it’s being sold in China only, the GL8 is an extremely important vehicle for Buick. The MPV not only competes in the world’s largest automotive market, but it also has a few solid rivals to go against in a country where minivans are still a big thing. 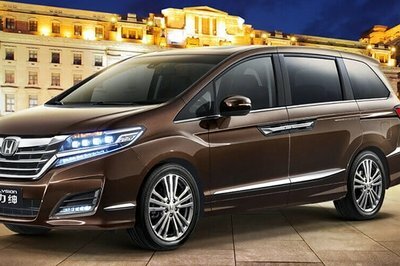 With both the Toyota Alphard and Honda Elysion redesigned in 2015 and 2016, respectively, and the Nissan Elgrand updated in 2014, the GL8 was getting a little long in tooth with nothing new to offer since 2010. The third-generation car bring the Buick MPV back into focus with a fresh design and a new interior that’s supposed to offer class-leading room and technology, as well as a significantly more fuel efficient engine. A new-generation version of the venerable Buick GL8 luxury multi-purpose vehicle (MPV) will be launched in China later this year. The GL8 nameplate has been a key member of Buick’s lineup in China since it first went on sale in 2000. Last year, 76,607 GL8s were delivered nationwide. The GL8 has helped make Buick the third-largest passenger vehicle brand in China, the largest market for the brand globally. The new GL8 features all-around enhancements in its styling, powertrain, features and technology, while taking riding comfort to a new level. It also adopts Buick’s new global design language. The new seven-seat GL8 luxury MPV has more optimized space than its predecessor due to shorter front and rear overhangs and increased height. It maintains the previous generation’s segment-leading 3,088-mm wheelbase. The premium interior will meet the needs of business and family users.